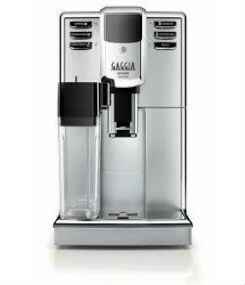 Enjoying a real Italian espresso starts with your Gaggia Classic coffee machine. 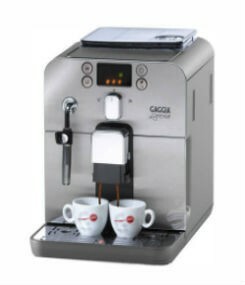 SKU: Gaggia Classic Categories: Espresso Coffee Machines, Home Coffee Machines Brands: Gaggia Coffee Machines. This compact, affordable and time tested little espresso machine has everything you need to start producing some cafe quality coffee at home. 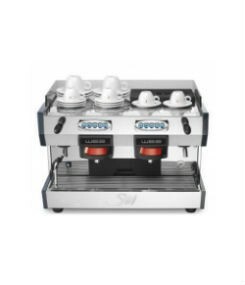 Minimal design encased in a timeless stainless steel body are some of the characteristics of the Gaggia Classic which also features a chrome brass brewing group, solenoid valve and a professional filter holder. 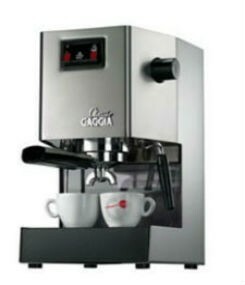 The gaggia classic coffee machine looks great to look at, compact to store or display and just like an old friend it is reliable and trustworthy. You will love waking up to the Gaggia Classic every morning. 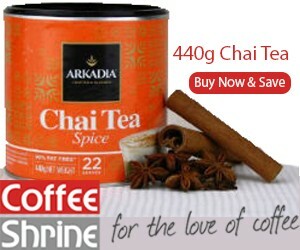 It is east to use in your own home yet has the look and feel of a vintage coffee machine that only experts would own. 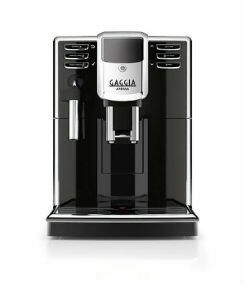 The Gaggia Classic has many hidden features that make it the sturdy machine that it is. One of these features is the unique boiler system that protects the heating elements from corrosion while enhancing the heating stability and maintaining efficiency of the machine as a whole. 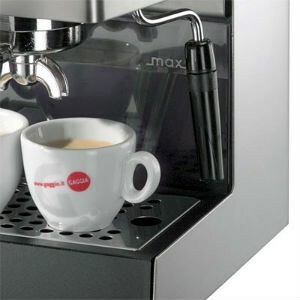 The Gaggia comes with a measuring spoon and tamper to ensure your coffee making experiencing is even more professional. With a newly designed turbo milk frother, what more could you want?